WHICH STATES ALLOW LGBT ADOPTION? 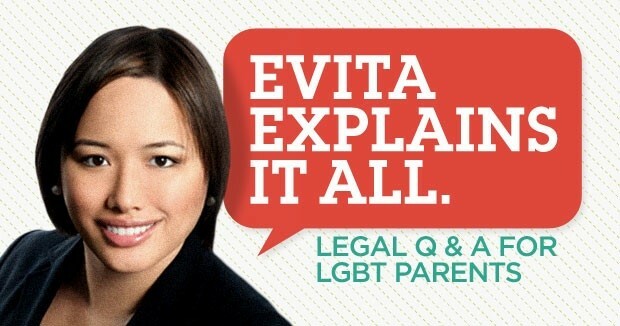 Q: I am a transgendered woman seriously considering foster parenting as a lead-in to adoption. Which states allow LGBT adoption? A: Currently 6 states explicitly support LGBT foster care adoption by restricting discrimination: MA, RI, NJ, WI, CA, OR. In CA and RI, the law prohibits discrimination in adoption based on gender identity specifically. The Movement Advanced Project is a great resource for more information on laws and restrictions: This mapshows the foster care adoption laws for LGBT parents. This map shows the joint adoption laws for LGBT parents. For adoption laws state by state, HRC also lists out what every state permits here.